So often, I am too serious about life. I worry, I think too much and sometimes forget to stop and see the humour and lightness around me. 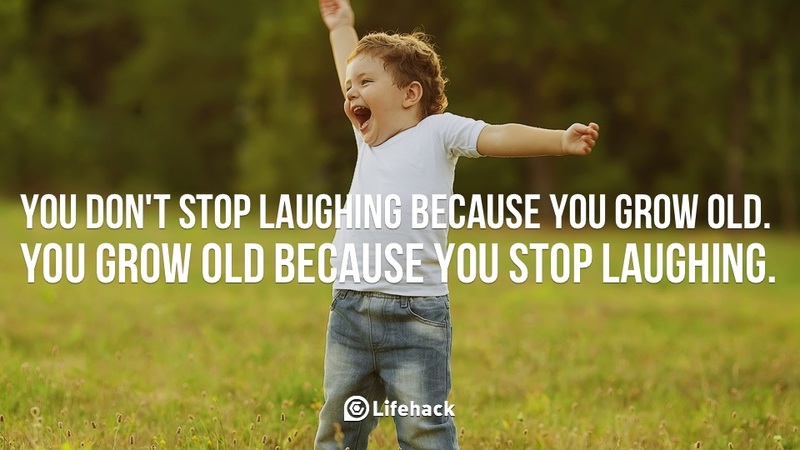 My children often remind me to lighten up and be more childlike! and when I do, life takes on a fresh new meaning. The story below made me laugh, and reminded me how sometimes, we can get caught trying to be too serious about our spiritual life and life in general. As I am sitting here with a mountain of paperwork before me this is an excellent reminder Karen. How easy it is to get caught up with ‘work’ and forget to ‘play’. Thanks Melissa, Im glad it did! Although, work needs to be done, its a good reminder every now and then. I love that quote thankyou Frederic, its beautiful. I like to think that my “soul dances”, Im just not sure that it would be Fred Astaire? ha, but we can pretend! You both remind me of another quote! Thanks Diana and you made me laugh with your quote! Gotta give it to Ginger, she did it tough and made it look easy. It is a great medicine, especially when life seems very sad and serious. Thankyou for your comment.